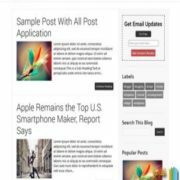 Film Reviews Blogger Template is a professional and custom blogspot theme with grid post layout. 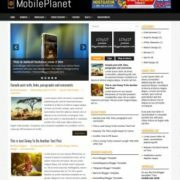 Best suitable for movie niche blogs, it can be used for reviews, books, scripts, narrations, food, daily blog, travel etc. 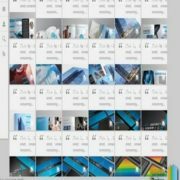 It is an attractive theme with all the latest trends in terms of design, appearance and presence. 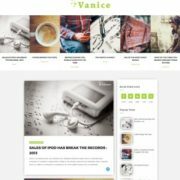 Built with blogger’s updated and latest techniques it will host your content in most delicate and suitable way. It is a responsive theme to match the screen ratio of any smartphone or tablet. 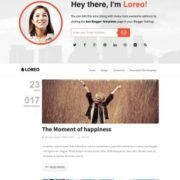 Loaded with best and clean codes, it is a highly optimized theme and will perform great in terms of SEO, so that you can earn more and more with any niche or topic. It has total custom design with various color scheme but the main color is black and red with dark background that can be changed easily with simple codes. 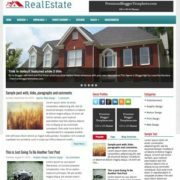 Responsive, Ads Ready, Seo Ready, Minimalist, Right Sidebar, 2 Columns, 4 Columns Footer, Breadcrumb Navigation Ready, Gallery, Post Thumbnails, Social Bookmark Ready, Drop down Menu, 1 Right Sidebar, Ads Ready, Movie, Video, Page Navigation Menu, Gray, Browser Compatibility, Fast Loading, Stylish, Slideshow.